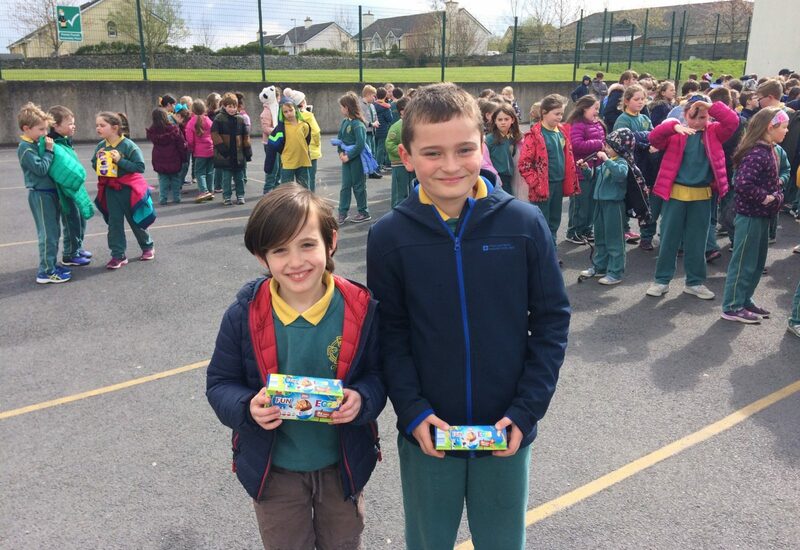 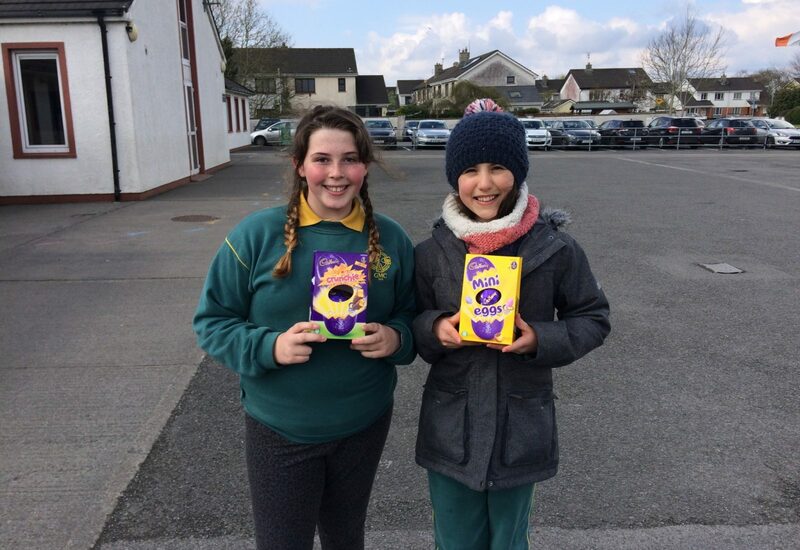 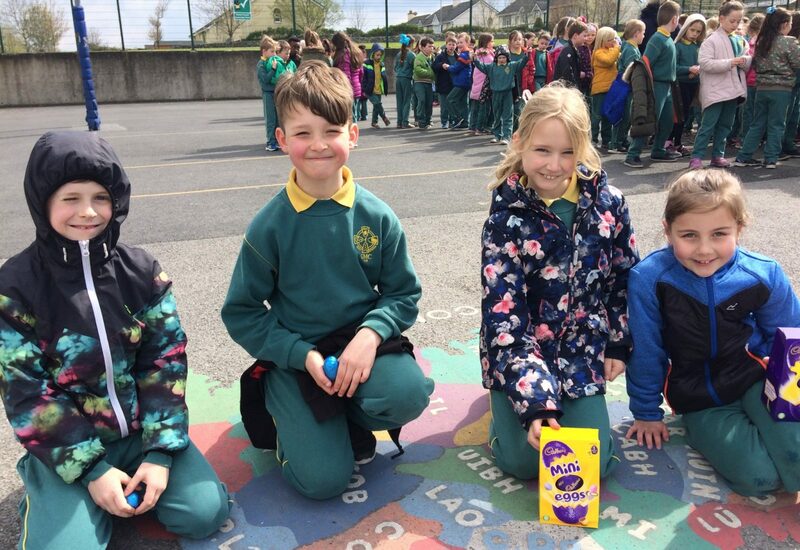 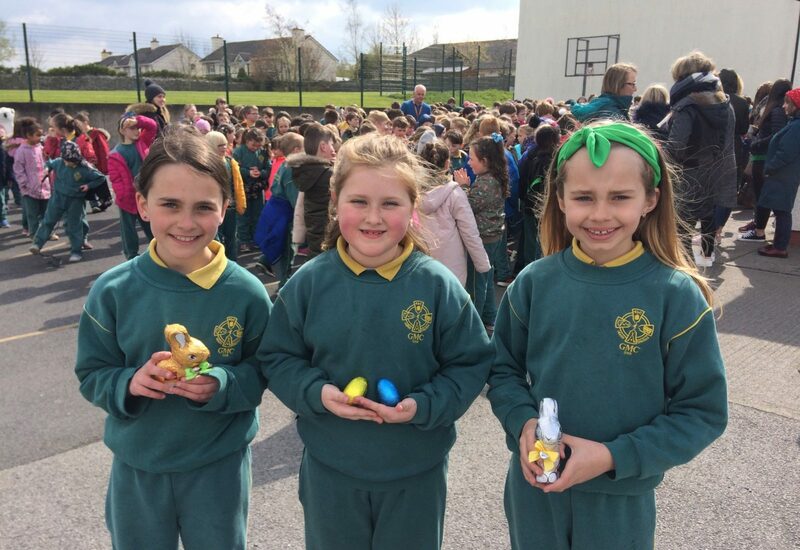 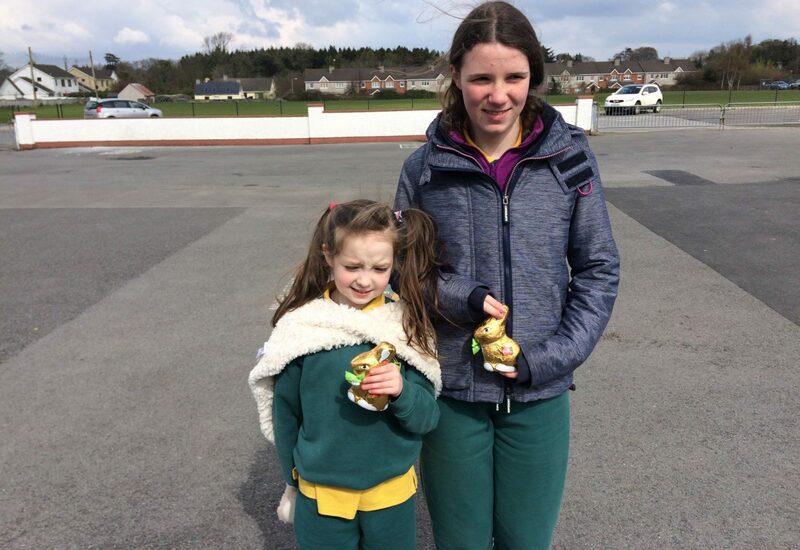 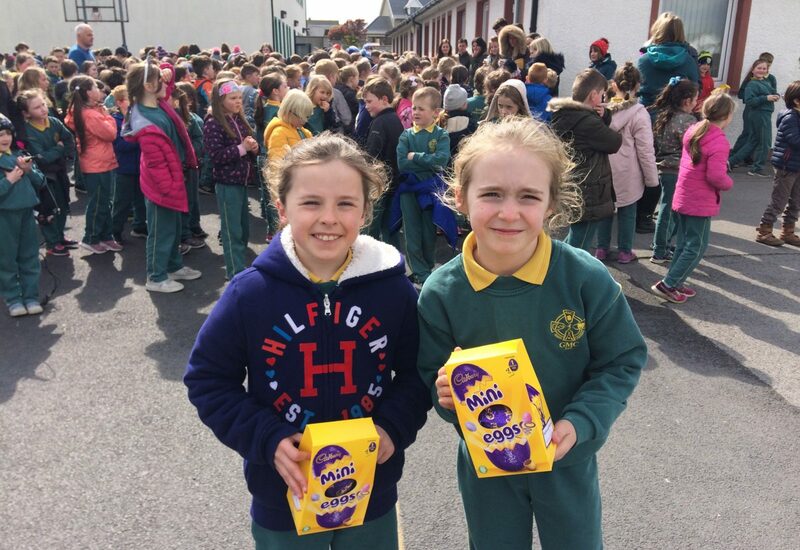 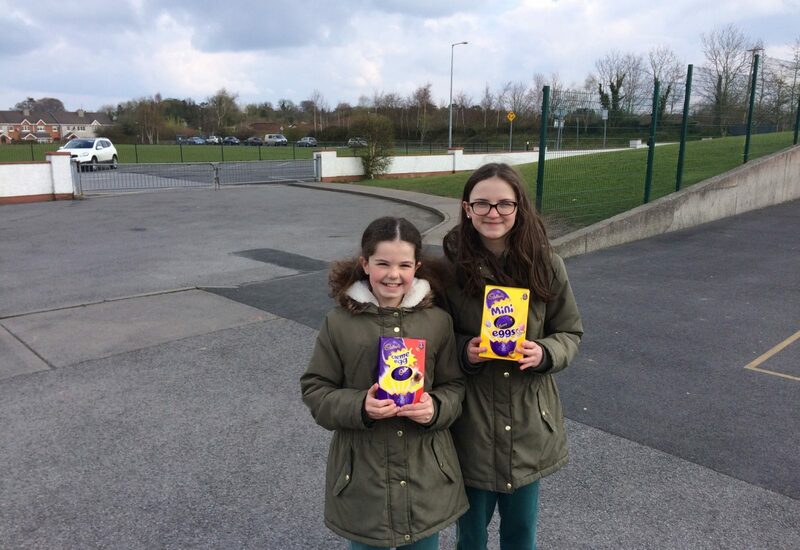 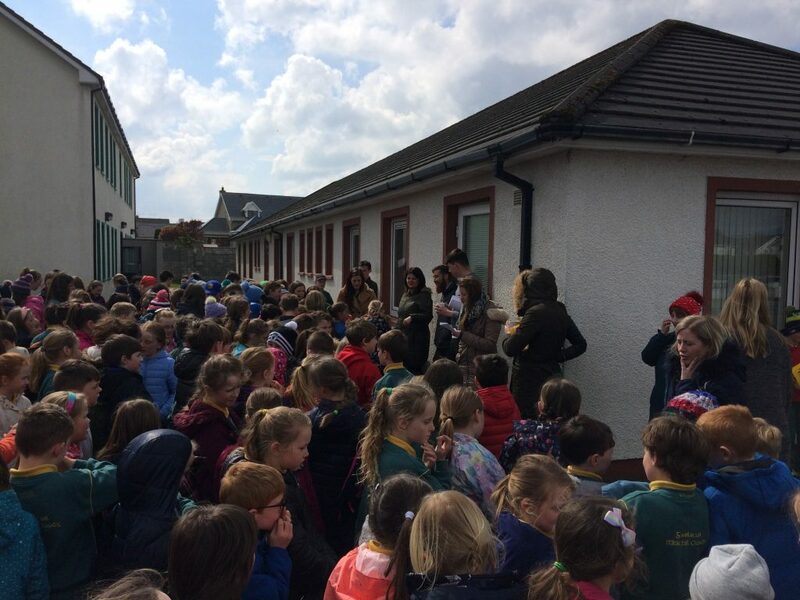 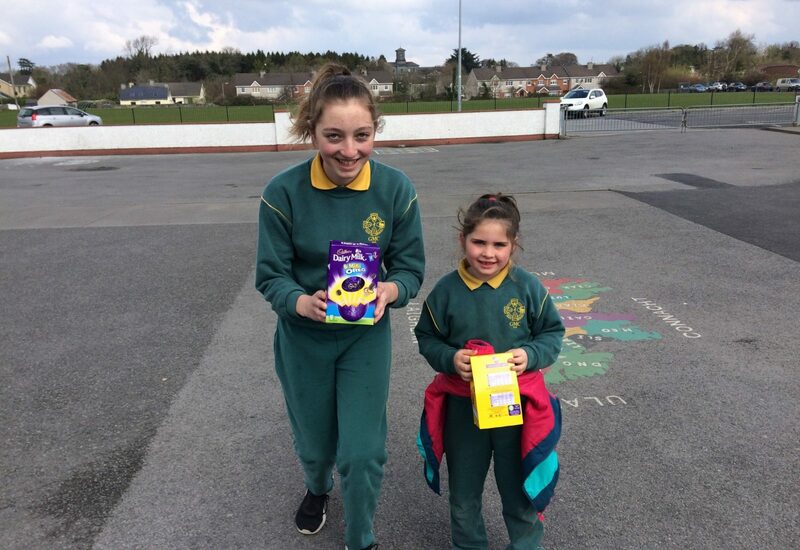 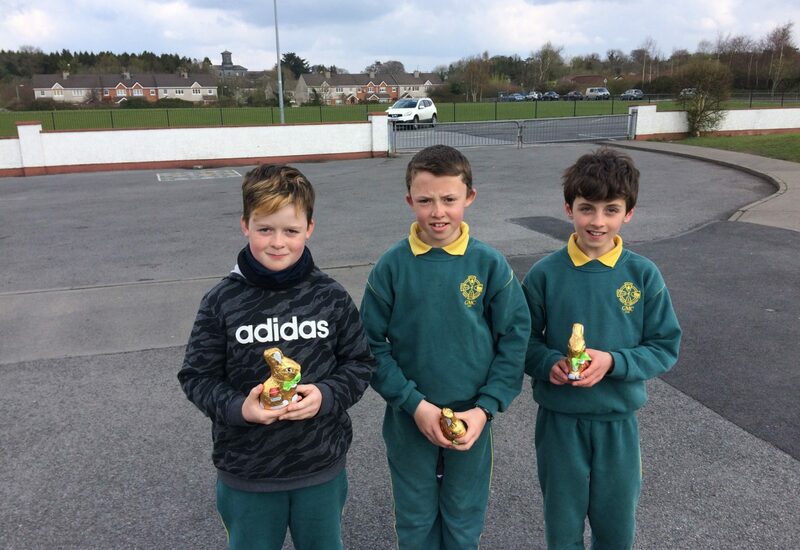 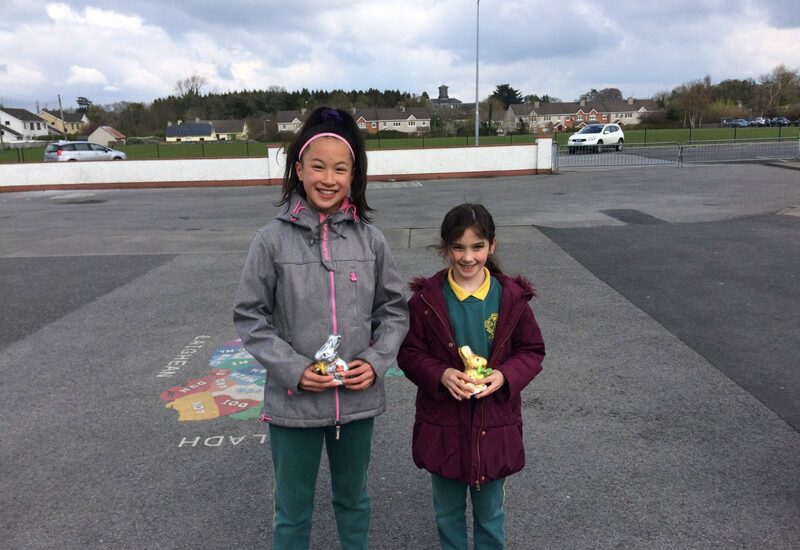 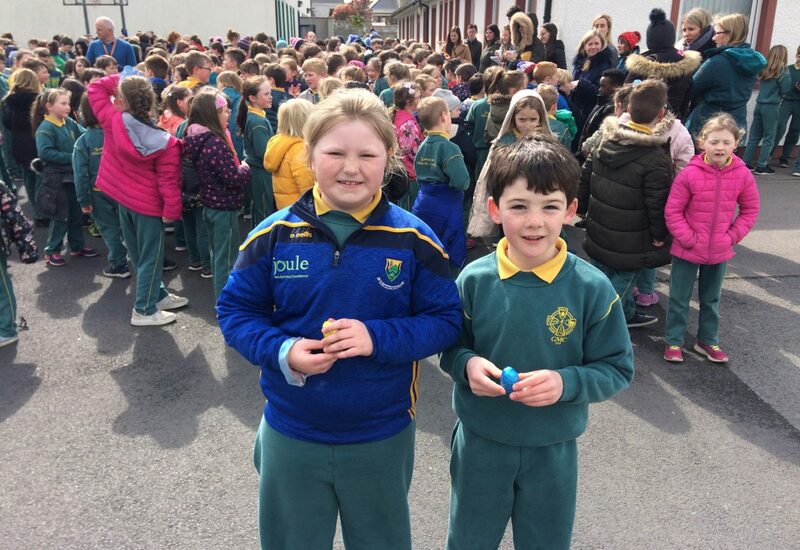 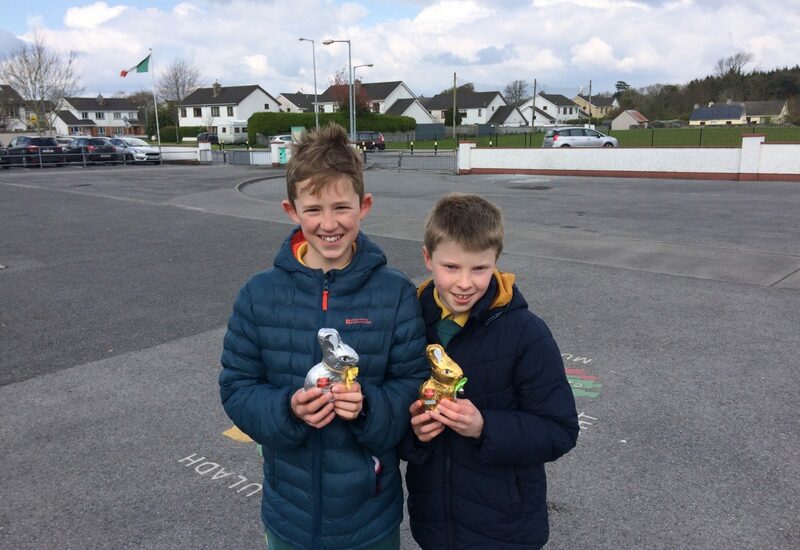 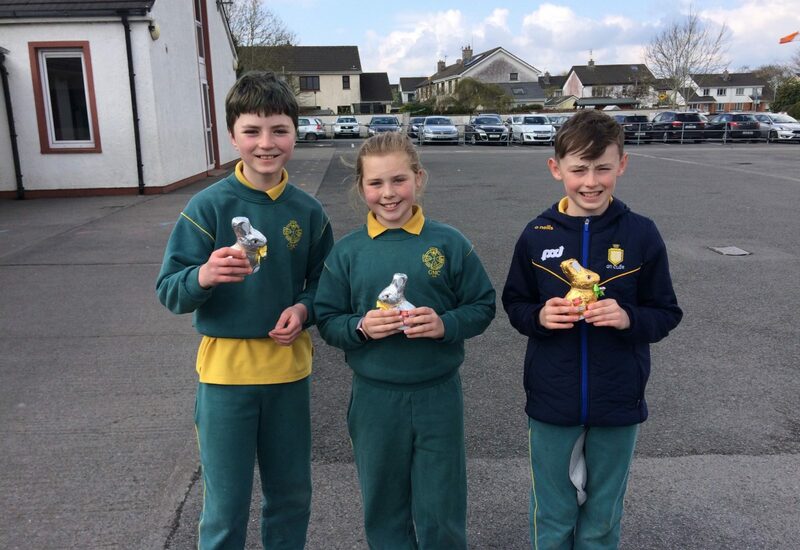 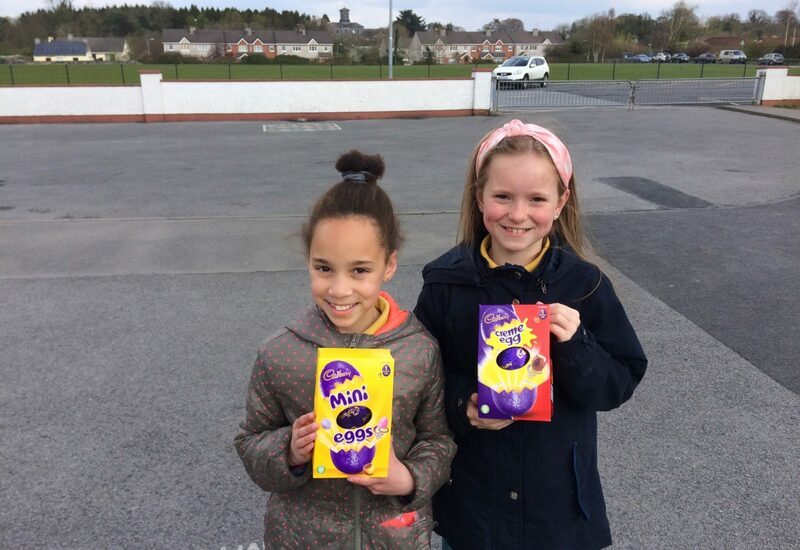 Bhí páistí Rang 1 -Rang 6 gnóthach ag déanamh rímeanna agus rannta an seachtain seo caite. Beidh deis acu na rannta nua gur chum siad a chleachtadh roimh am scoile sa chlós. 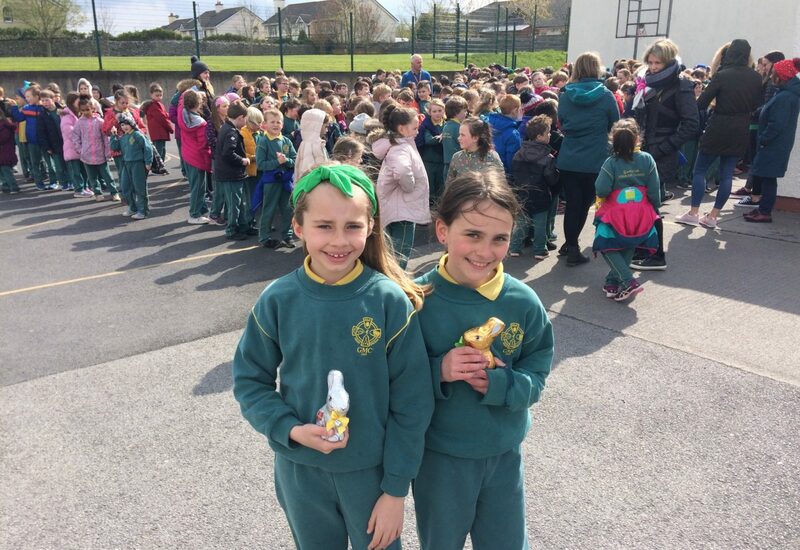 Comhghairdeas leis na páistí shíos a bhuaigh duaiseanna de bharr na rannta iontacha gur chum siad. 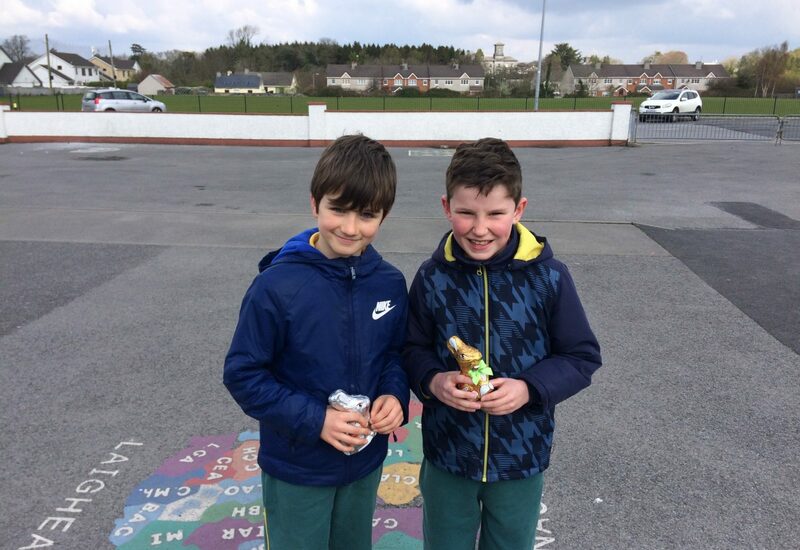 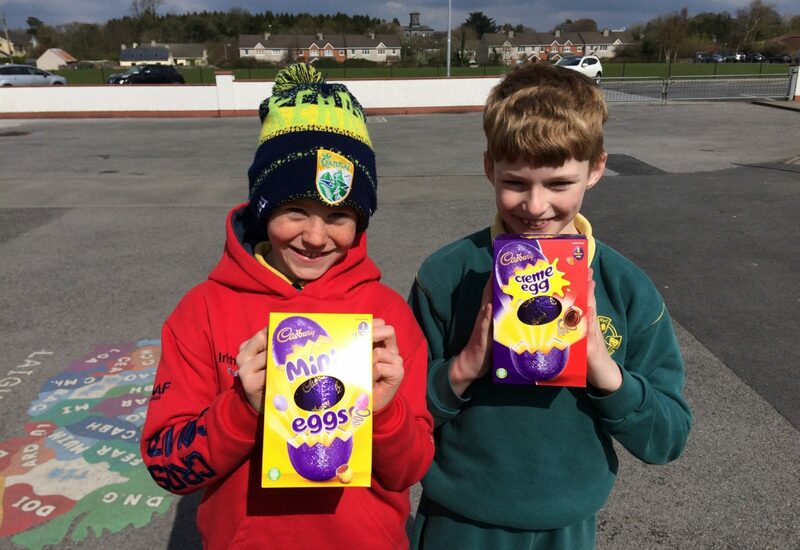 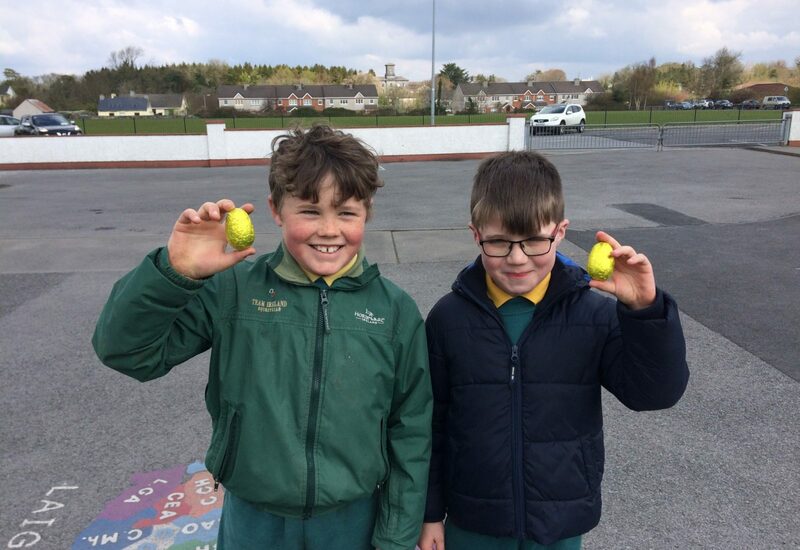 1st to 6th class children were busy writing their own rhymes as Gaeilge during the week. 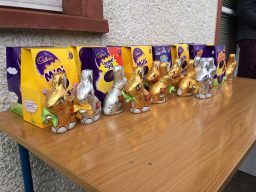 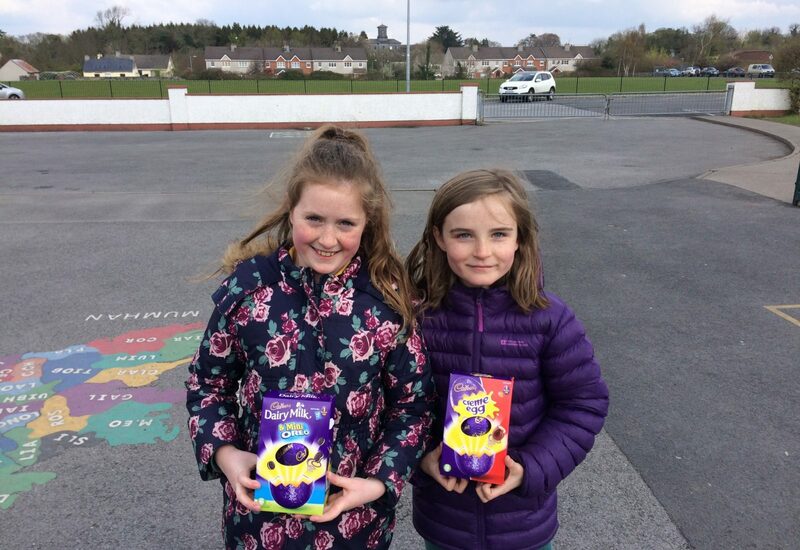 The children below received a prize for the great rhymes they wrote. 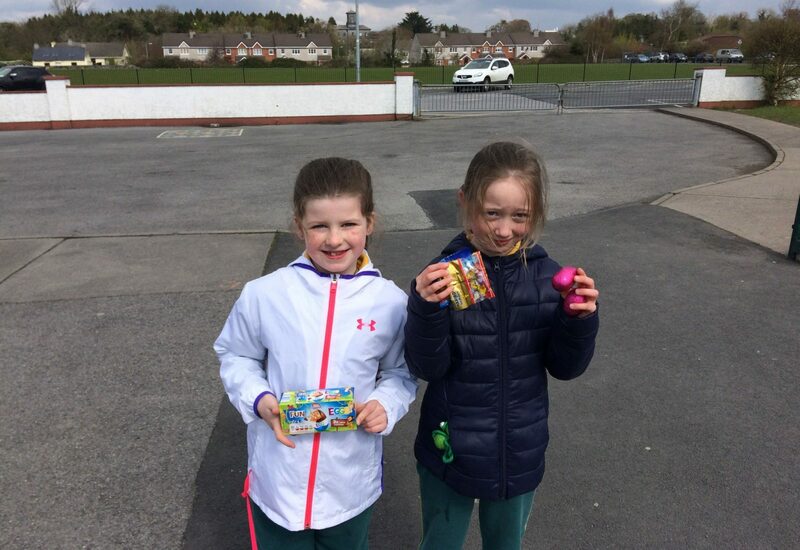 Every morning this week before school the children may bring in their skipping ropes and practise some of the rhymes they wrote.